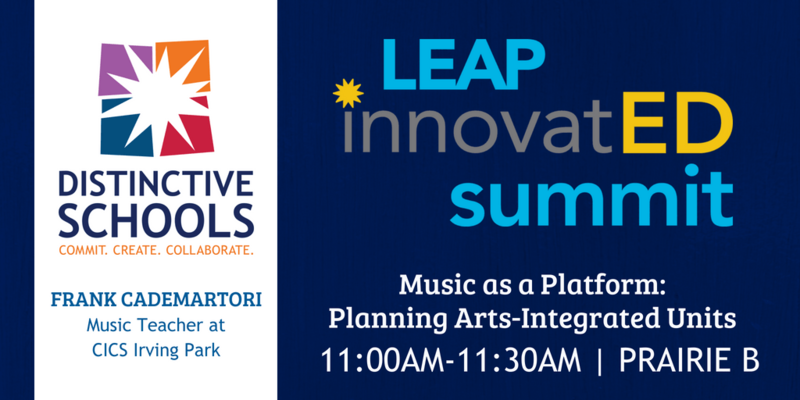 Presenting at the LEAP: InnovatED Summit today! 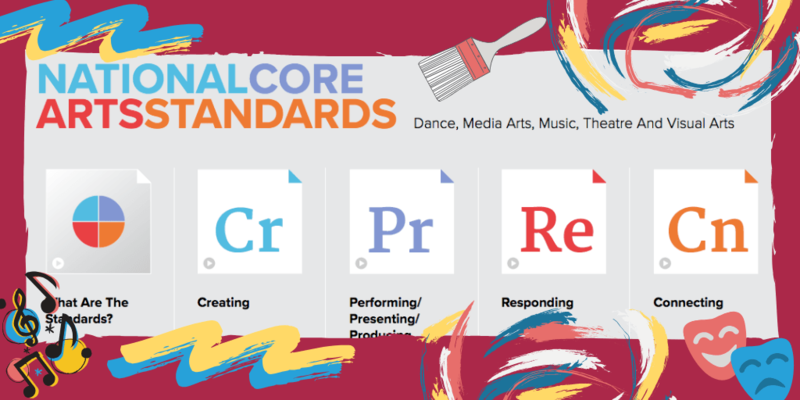 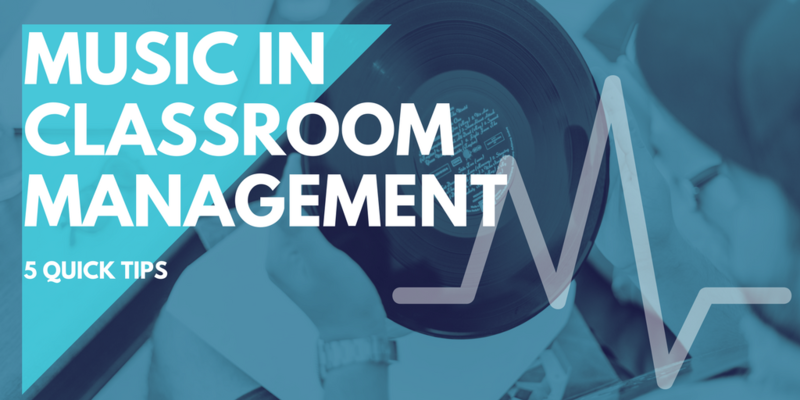 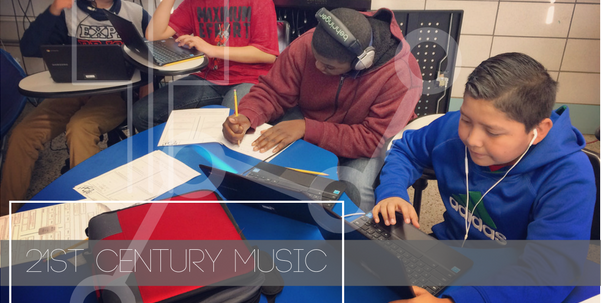 Learn how to incorporate music & the arts to create multi-layered immersive lessons that will both challenge and engage your learners. 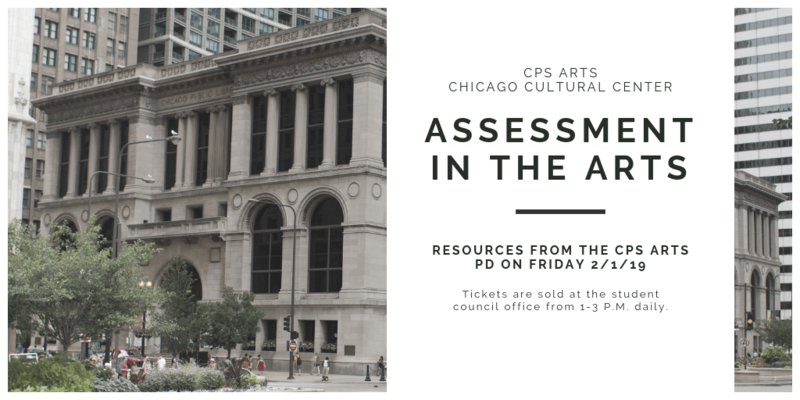 Using research-backed methods we will look at examples in multiple subjects, discuss practical application, and brainstorm ways to apply these in your own classroom. 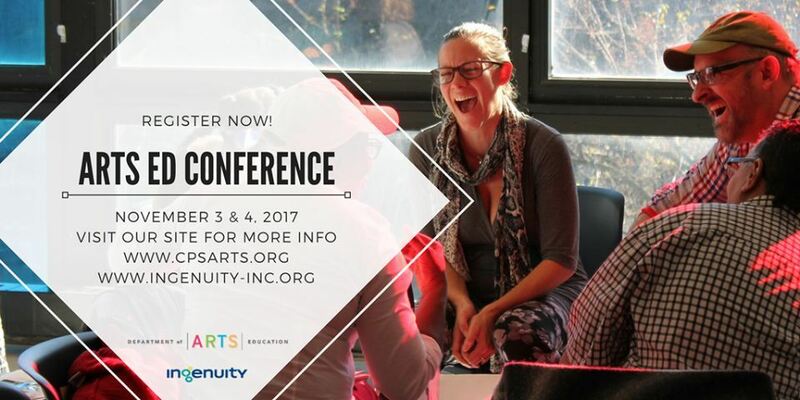 Selected to Speak @ Arts Education Conference! 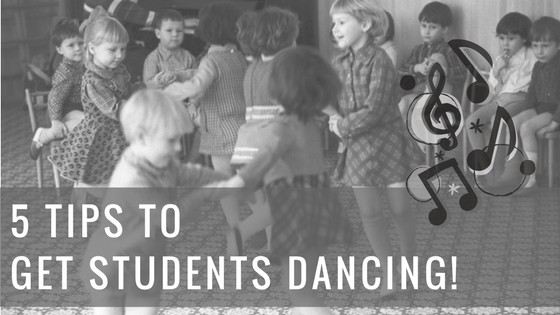 5 Ways to get your Students up & Dancing! 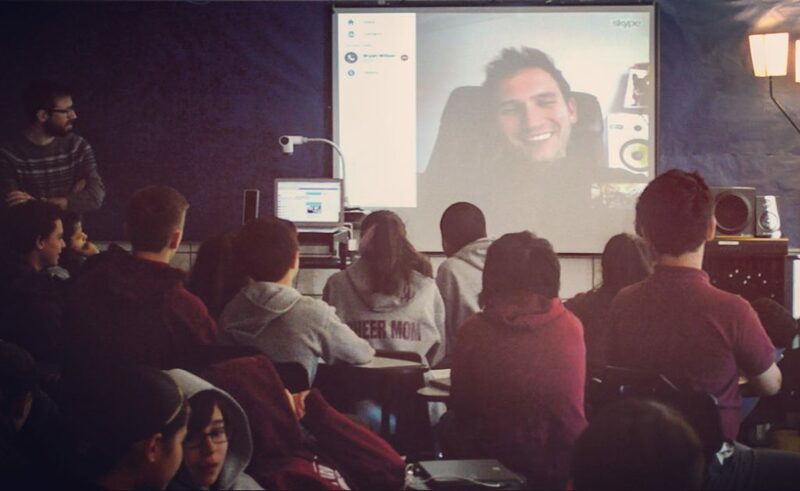 Grammy Nominated Producer, Bryan Wilson, took some time out of his busy schedule to speak to my class of eager 7th & 8th graders. 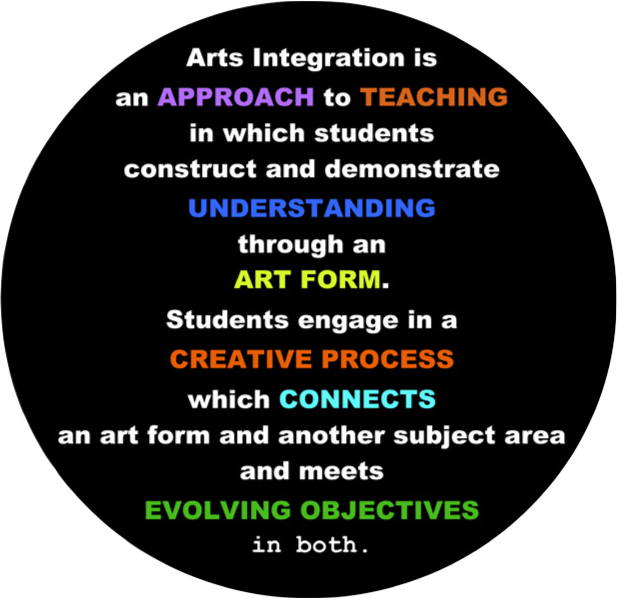 He talked about what it means to be a producer, all the hats he has to wear, and how important communication and collaboration are to his job every day.